Our product range includes a wide range of polypropylene woven fabric, pp woven fabrics and hdpe pp woven fabrics. 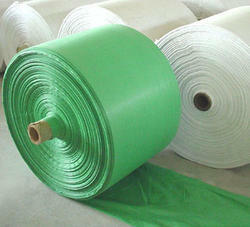 We are one of the top most firms offering Polypropylene Woven Fabric to our clients. Various types of polypropylene woven fabrics like laminated polypropylene woven fabrics, un-laminated PP woven fabrics and many other are offered by us. The manufacturing of the product is done strictly under the supervision of our clients so that we can meet the expectation of our reputed clients. These are cost-effective as well. 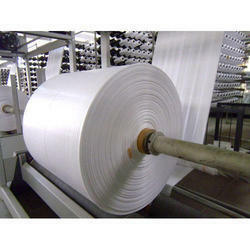 We are the leading firms offering PP Woven Fabrics to our clients. This product is manufactured at our well-equipped infrastructure unit by our skilled professionals. We are highly appreciated from our valuable clients who not only love our products but praise us for the quality-based and fine finished products that are available to them on time. The price range is cost-effective and reliable. Customization is also available for our clients. We are engaged in offering a proven range of HDPE PP Woven Fabrics, which is fabricated using quality approved base materials & latest machines. 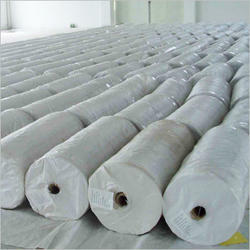 HDPE PP Woven Fabrics offered by us are known for their high strength, durability and high load bearing capacity. Our fabrics are available in different sizes, colors and can also be custom made as per the client's requirements.